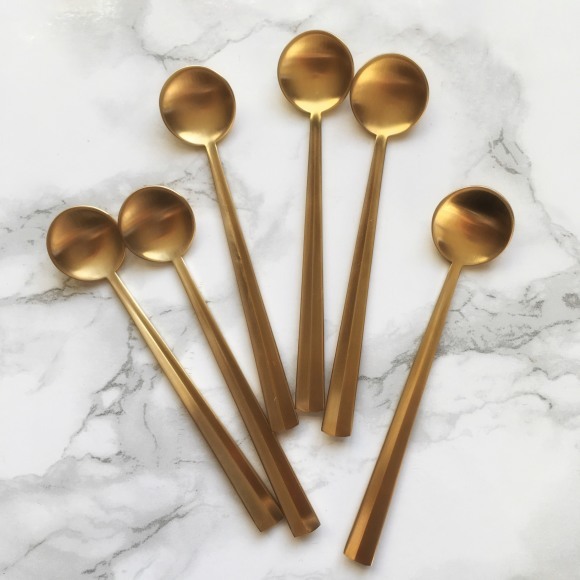 Beautifully shaped coffee spoons with a luxury matt gold finish. 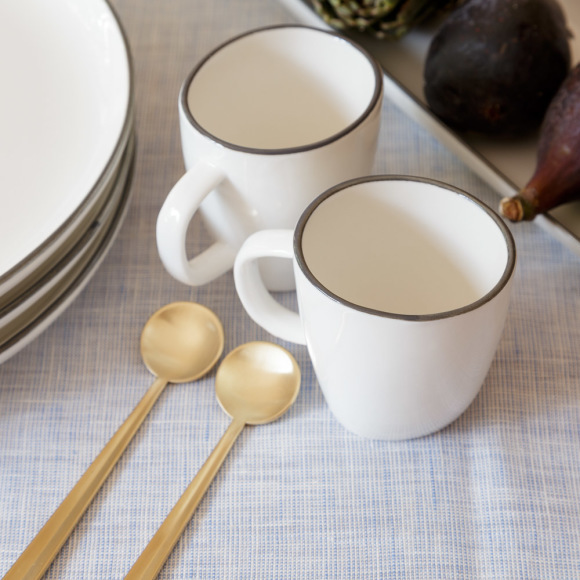 These dainty spoons make coffee and cake a real treat! Also a lovely gift for someone special.